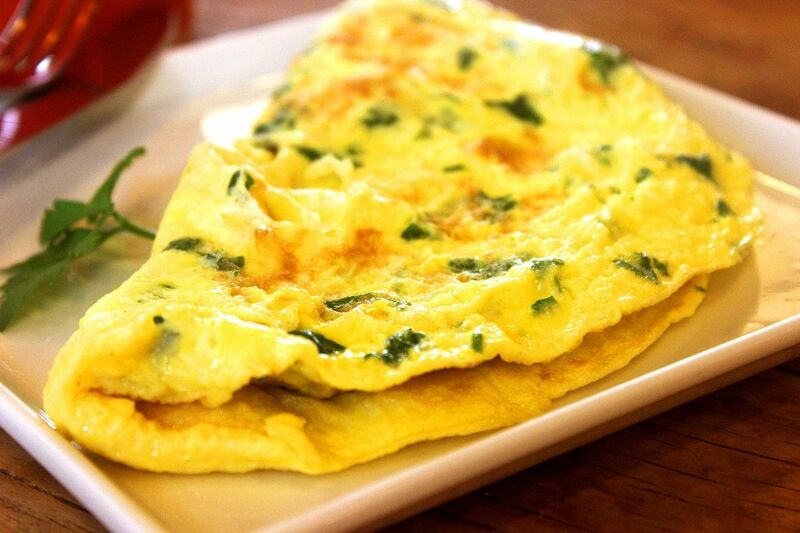 The Spanish tortilla de patata or potato omelette is a type of thick omelette made with potatoes. This dish is normally served with a salad, but it can also be presented in the form of a tapa (appetizer) or a bocadillo (sandwich). This was once a poor man’s dish. Since eggs were too expensive for them, they added potatoes instead to make a large dish using fewer eggs. There was also an even less expensive version in which the eggs were replaced by a mixture of flour and milk. Try our recipe for Tortilla Española. Buen provecho! Originally published in the Journal de Montréal on April 27, 2013.